This product is a high lubricity pre-mixed spray product that uses chemicals to polish and wash a car’s surface. They usually come in two types namely the ready-to-use formulas or concentrates. 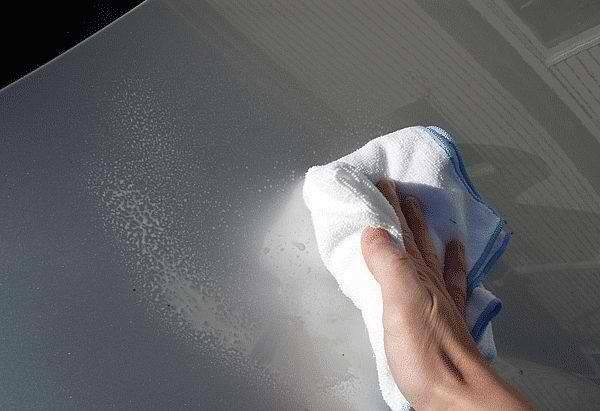 To use them, they are simply sprayed on a panel of a car and then carefully wiped off. 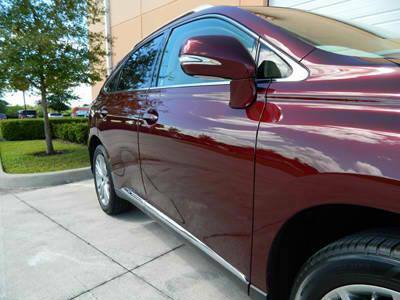 The end result is a dry shine that is free from any grime or light dirt. 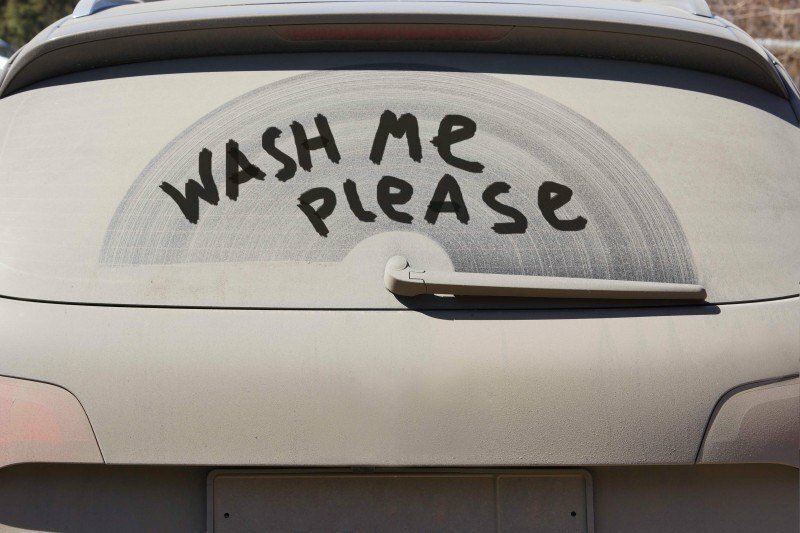 Using a waterless car wash is usually recommended for surfaces covered with light dirt. There are a lot of myths circulating about the effectiveness of chemical car washes. 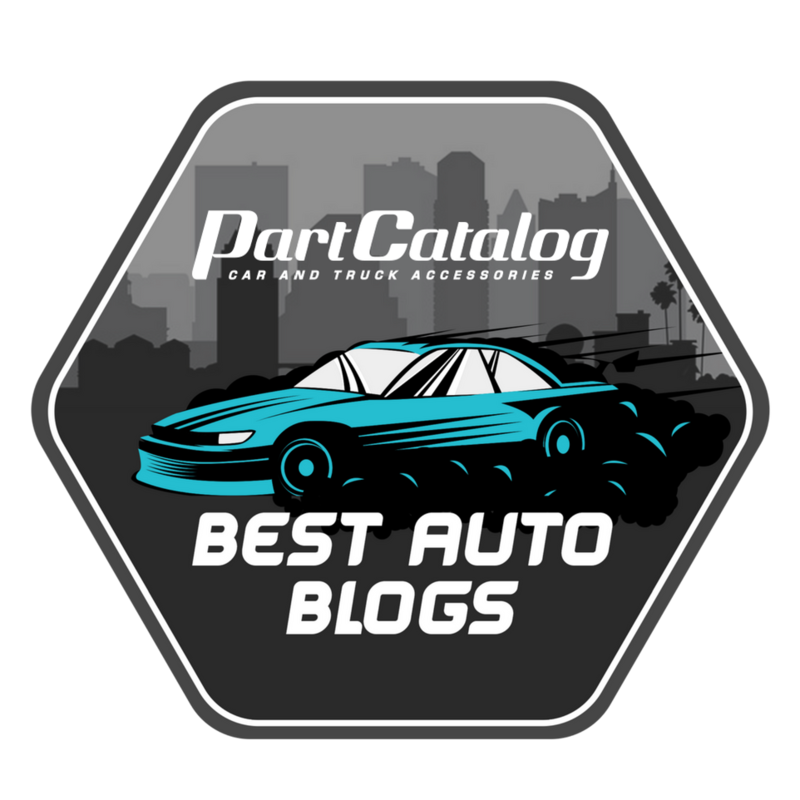 First is the issue of it scratching the car’s paint. While some claim that using this product only destroyed their paint, the truth is that possible marring and scratching is a result of a bad choice of product and improper technique. For example, avoid waterless car washes that have any silicone in it. Despite being used in many liquid polishes and car washes due to the claimed protective barrier they provide, silicone polishes actually undergo a process they termed as “drifting.” During drifting, the silicone particles embed themselves into the car paint which will later on result in severe problems during paint touch-ups or repainting. Worse, the particles will embed themselves deeper into the paint every time the surface is washed with water. The moment the embedded silicones are exposed to heat like UV sunlight, it will cause the loss of shine and damage of the paintwork. The surface will also be prone to entrapping contaminants as well. Next, the rag used also greatly affects how waterless car wash works. It is very important to highlight that using only quality microfiber towels are recommended to use with this product. A terry cloth towel with a minimum weight of 300GSM and does not have a rough feel to it is a very good choice. Low-quality types of cloths can wield small scratches to your surface because of their texture in combination with waterless car wash products. Moreover, the wiping technique used also has an impact on how waterless car wash works. Generally, the product needs to be wiped off before it dries on the surface using light strokes in one direction. When wiping, defer from doing it in circular motion because the dirt will end up returning to the section you’ve wiped off. Do not also apply too much pressure on the towel as well to prevent micro scratches. Naysayers claim that these products don’t really help the environment because of the chemicals that they contain. This is highly debatable, however, and again depends on the product that you choose. As long as you pick a product that is VOC compliant, you are considered safe. A true waterless car wash works by containing a key ingredient called surfactants—the main ingredient of these products—that is organic or anything free of petrochemicals. Moreover, a waterless car wash works in the environment by saving water. Ordinary car washes usually use between 20 to 50 gallons of water. 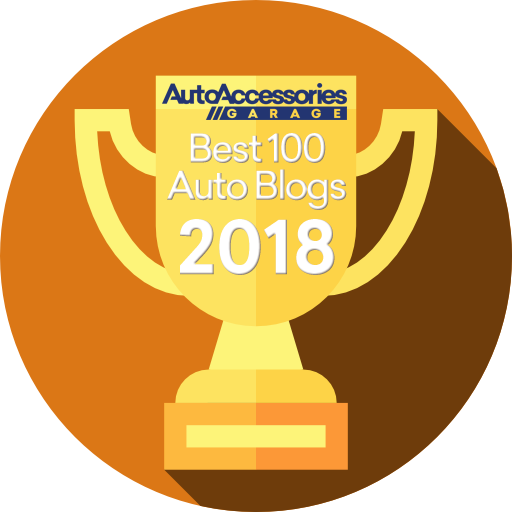 In addition to this, washing your vehicle with a detergent will result in soapy water mixed with residue from exhaust fumes, oil, and gasoline that will end flowing into soil and absorbed there as well. 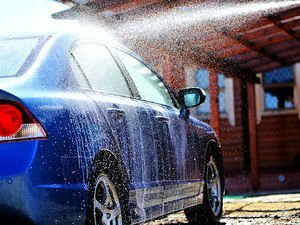 With a chemical car wash however, the only water you will ever need is the one that you will need to wash the towel that you have used. How to Choose a Waterless Car Wash that Works? Now that we have detailed how waterless car wash works, the next most important question now is how to choose the best one to use. The answer is generally very simple. Just choose one free from VOCs and silicone and you’ll be good to go. It is also a good idea to pick up something that you can also use for other purposes as well such as glass, plastic, and chrome. One particular good example we have tried and tested is the CleanBoost® Nano-Sheen™ from Boost Performance Products. What makes this so unique is that it is made of special lubricating agents that clean by emulsifying the dirt with natural surfactants and encapsulating them to lift them off the paint. It does not have any components that can potentially scratch your cars paint, is free of petroleum distillates and is VOC compliant. Moreover, its formulation also has polymers that provide added protection and lasting effects on the car surface. The way these polymers work is that they leave a protective film on the surface that enhances color, gloss and give a type of smoothness that cannot be achieved through conventional car washes. Testimonials have also praised it for being a multi-purpose product as well. Besides from being useful on the car’s surface, it can also lend a shine to tires as well that will leave them looking new. 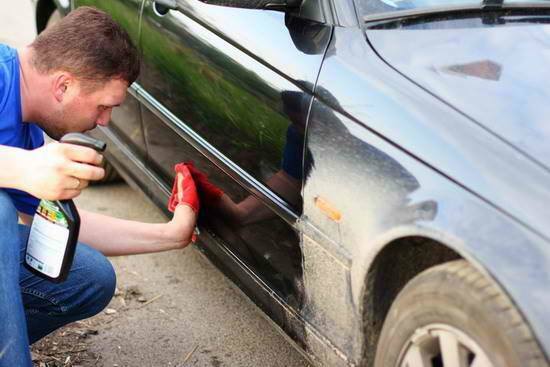 It can be used to easily get rid of road grime, tar, and even bugs which have been stuck in the surface for a long time. This product, which takes an average time of 15 minutes when used on medium sized vehicles, is literally a car wash in a bottle. To know more about it, simply click here.